I just want to take a bite out of this one!! Love it. "A beautiful and lively pineapple fragrance, a very unique and a not too sweet scent with a touch of mint. 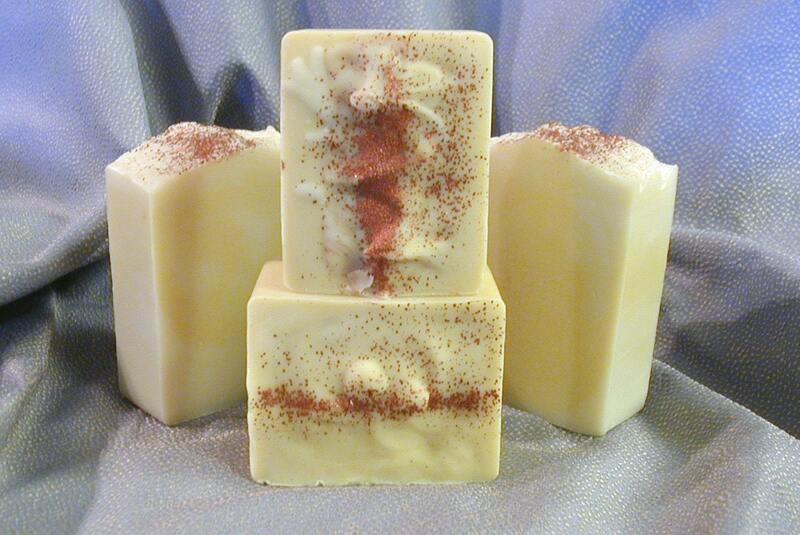 A pale yellow with streaks of coconut cream, a WAKE ME UP luxury bar full of bubbles and lovely lather." 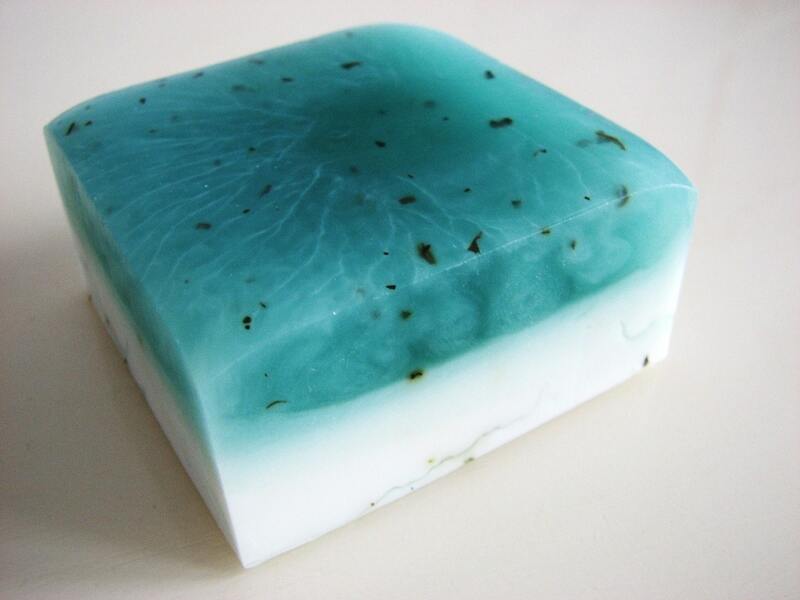 Clean, invigorating and refreshing this soap is a real eye opener when you need an extra boost to start your day. All of my soaps are made from nourishing Coconut Milk, Herbs, Fruit & Vegetable based ingredients."